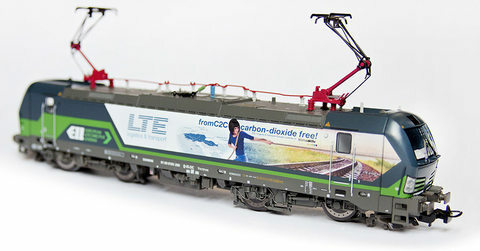 LTE-group freight trains travel through numerous countries throughout the continent. With branches of the transport and logistics corporation in Austria, Slovakia, Czech Republic, Hungary, the Netherlands, Germany, Romania, Poland and a partner in Slovenia, excellent service and consistently moni-tored transportation routes are guaranteed for all clients. Day in, day out. From north to south and from east to west. ... establishes new connections. 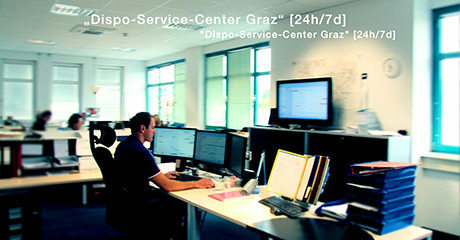 [T. Möginger]"
24/7 expeditor service ensures safe delivery on time. Tailor-made special services - All LTE-group offers are individually tailored to your needs. You will receive a custom-made transportation concept. 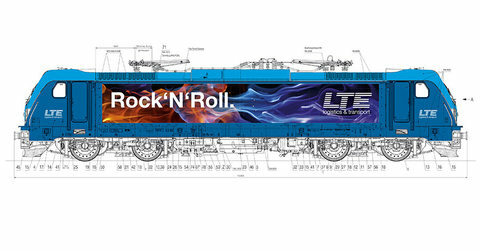 From order to delivery - LTE-group oversees good transports from start to finish, organising pre-carriage and post-carriage by road as well as onward transportation. 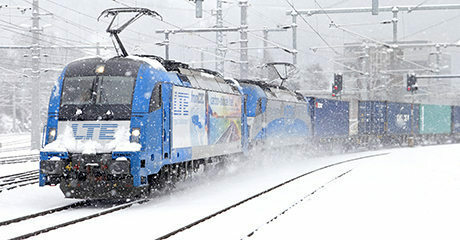 Cross-border goods transport - LTE-group freight trains run non-stop and across borders as far as possible without irritating and costly changes of locomotives. therefore as cost-efficient as possible. LTE-group is always available for you by phone. A contact person is at your service for the entire transportation route. 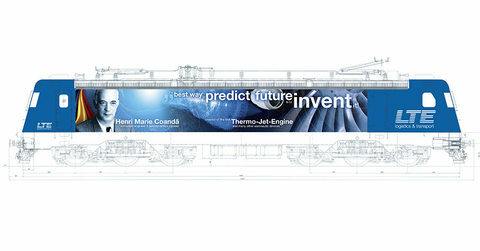 tems common in Europe on standard gauge; special loco-motives for freight trains reliably bring all commodities from a to b. 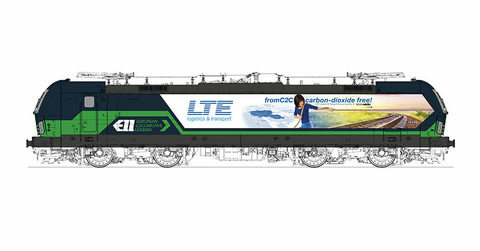 Efficient diesel and, starting in June 2016, hybrid locomotives bring XXL traction onto non-electrified routes. And all of this in Central, Southern and Eastern Europe. 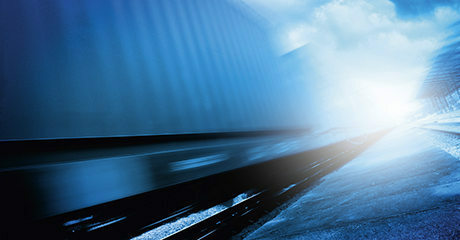 The driving forces behind your goods transport. 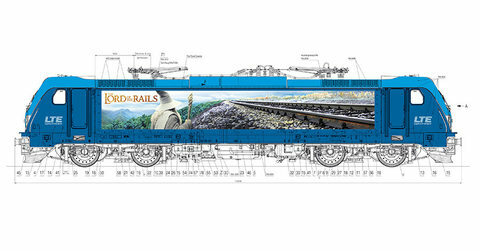 See our locomotives in detail. 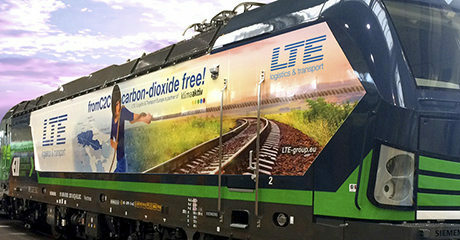 With their high-tech locomotives, LTE-group is your first address for modern, on-time and safe transportation in Europe. Get in touch with the closest branch with no obligation now!